This summer has been a great time for me here at Save the Harbor. This was my first job I'd ever had and I loved it. I learned a lot here. I learned how to fish and how to put a hook on correctly. Everyone there are great and fun. All the events were fun and everybody always had a good time. The sites I've been working at are awesome; the kids are great, respectful and fun. This summer I caught so many fish and crabs and I got a chance to bring home three lobsters to eat for dinner. 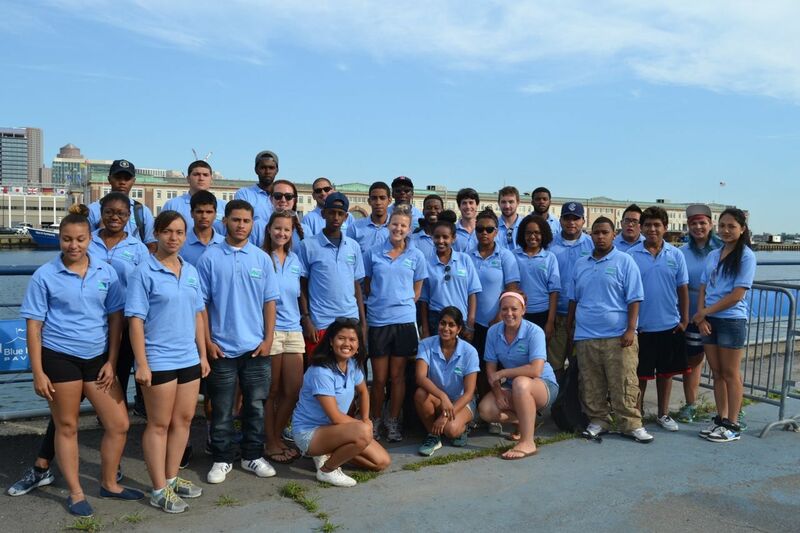 Overall, it was a great summer here at Save the Harbor. Everyone was great and I hope I can come back next year.